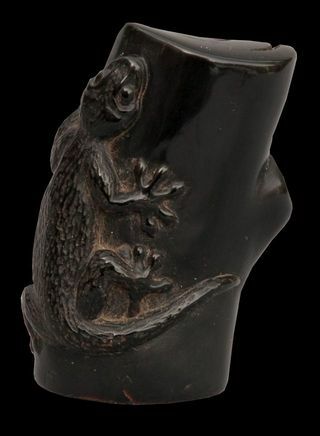 Most of the netsuke on my site are not for sale or already sold. But occasionally there are one or two available. Currently I have no netsuke for sale.